Years of hard work were rewarded when two north Norfolk stalwarts were given civic awards. John Sweeney, chairman of North Norfolk District Council, presented awards to Malcolm Kerby and David Gosling at a council meeting on Wednesday evening. 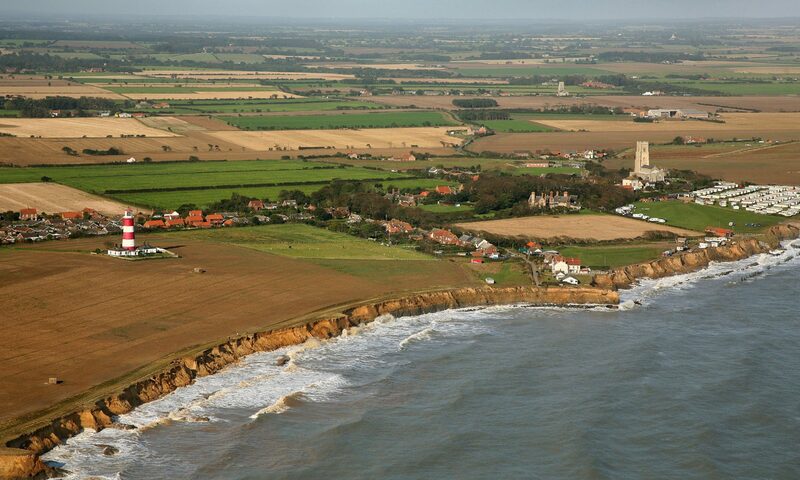 Mr Kerby was commended for setting up the Coastal Concern Action Group (CCAG) in 1999, through which he has campaigned for sea defences at Happisburgh and given international recognition to the problem of coastal erosion. “Malcolm is a classic example of an ordinary bloke who put his head above the parapet,” said Mr Sweeney. Mr Kerby said his award reflected the efforts of many people. “I am very proud to accept this award, which is not for me but for the CCAG and for the people of Happisburgh,” he said. David Gosling received his award in recognition of his work for the people of the North Walsham area, in particular as chairman of the town’s Area Partnership, which works with the council and other bodies to encourage community links and projects. Coastal protection engineer Brian Farrow was also honoured, being presented with a picture in recognition of his 25 years of service to the council.